Lyons Sandstone is a wholesale only quarry and fabrication company located just outside of Lyons Colorado. 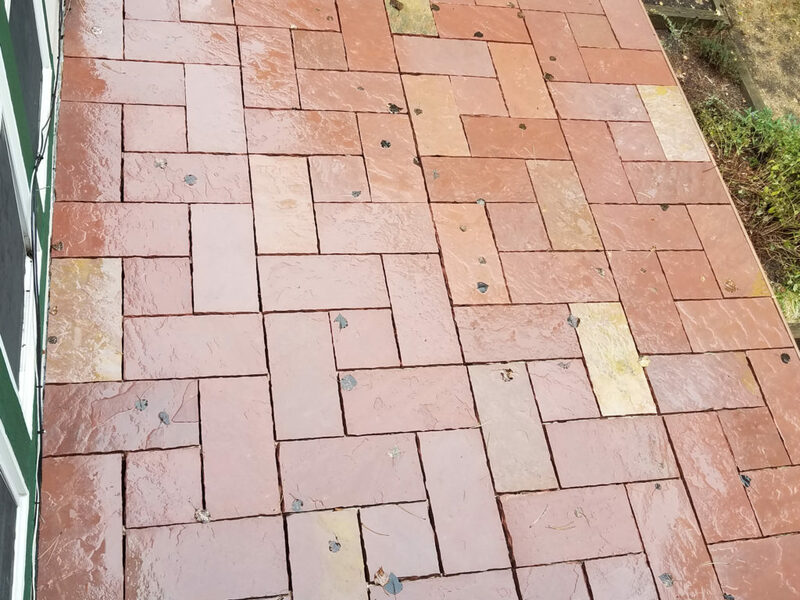 While we specialize in our local Lyons Red Sandstone, we work with a wide range of colors and materials quarried throughout Colorado and the adjacent region. We partner with landscape designers, architects, stone masons, installers, environmental engineers, and building professionals in the design and execution of natural stone projects. We offer a full range of stone products in a wide range of materials. Everything from random flagstone for a backyard patio to polished cladding for a multistory building. We can make you a memorial bench or a grand entry sign. Let us know what you want and we will figure out how to do it. Lyons Red is a Colorado sandstone quarried here in Lyons. This stone features a natural-cleft finished that’s not only attractive but also functional. We produce a wide range of products in this exceptional material. Prairie Gold is a Golden Buff Sandstone native to Colorado. Beautiful and unique, we offer this material in everything from Thin Veneer or Panel Cladding to Large Slabs or Blocks for landscape features. Lyons Sandstone feels strongly about the historic flagstone sidewalks of Denver. We will work with you to keep and improve your flagstone sidewalks and "Just Say No" to concrete. A Colorado quarried Gneiss, This material has never been offered for architectural or hardscape installations before! This is an extremely beautiful and strong material. Truly a unique option from Lyons Sandstone. Natural Stone Decking is a new concept in decking. Fireproof, Zero maintenance and guaranteed to last a lifetime, it offers a truly new deck experience in different materials and patterns.